Check out the Krisvanassche's A Moment In Time full-length video. KRISVANASSCHE / A MOMENT IN TIME from KRISVANASSCHE on Vimeo. Designer Kris Van Assche introduces his first short film directed by Joost Vandebrug. 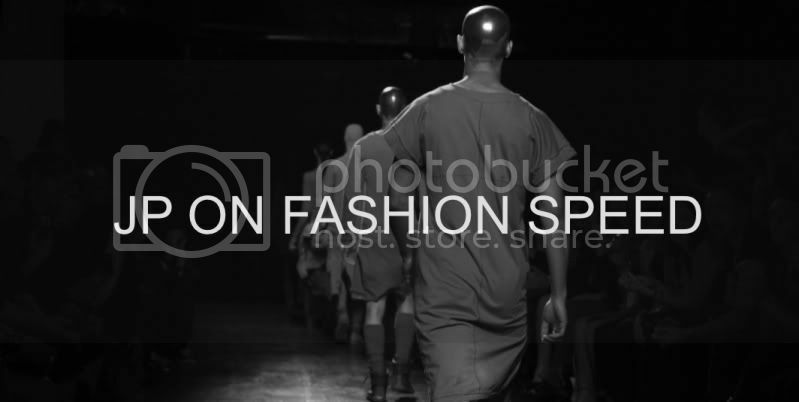 The film was presented on the 28th of September 2011, for the launch of LONDERZEEL number 2 during Paris Fashion week. A MOMENT IN TIME reflects the relaxed and down to earth feel of the KRISVANASSCHE Spring Summer 2012 collection. It tells the story of two old friends that reconnect in a bar after sometime a part.